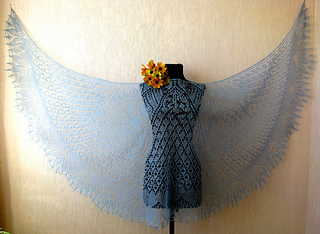 DO NOT sell as a kit without my permission!!! 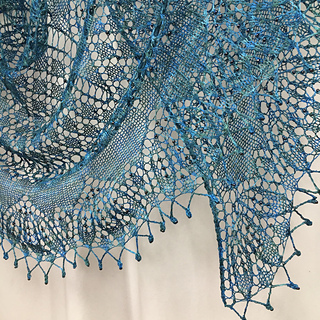 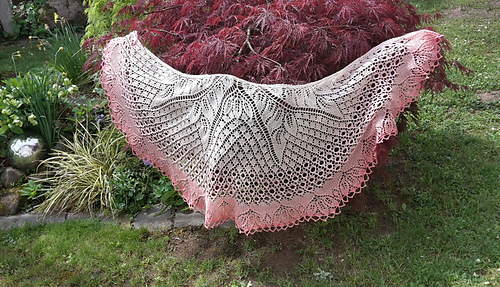 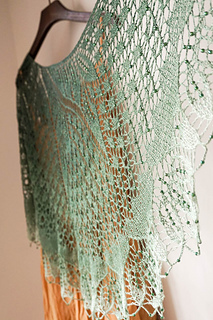 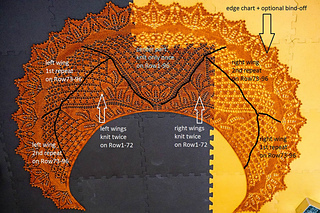 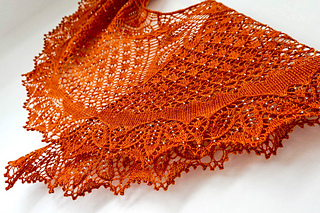 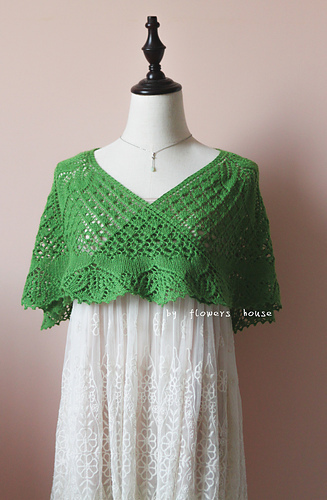 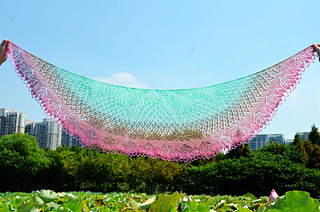 Dancing Butterflies shawl is a crescent-shape shawl based on a german doily Modell 01 Decke mit Blatt-Spirale. 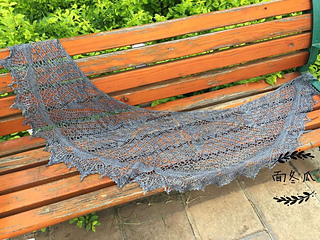 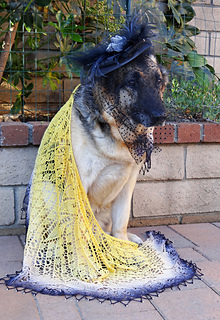 It depends on the weight of your yarn and the tension of your knitting.